The Portland Trail Blazers are back home and will face the Cleveland Cavaliers tonight at the Moda Center in Portland, Oregon. 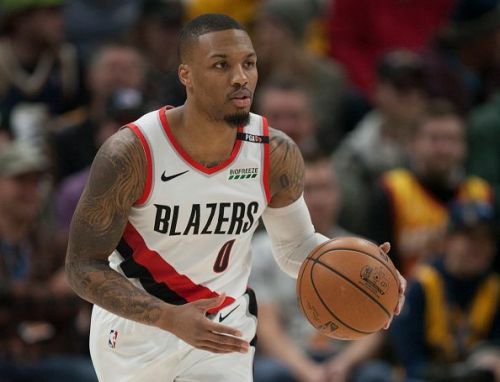 Blazers have been enduring a recent slump with two consecutive defeats, though this presents an enticing opportunity to revive themselves at home against the Eastern Conference's lowest-ranked side at present. 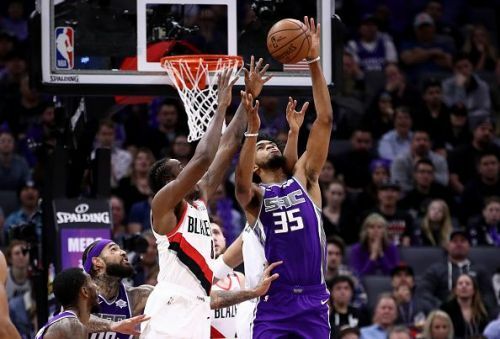 The Blazers will be wanting to avoid a third straight loss after losing their second straight game at the hands of the Sacramento Kings on Monday. Damian Lillard went off for 35 points and five assists on the evening, though his partner in crime - CJ McCollum - had an off night, with a lowly six points on 2-of-14 shooting. This proved pivotal during their 115-107 defeat, particularly as the pair is the fulcrum of this Blazers team and if either one is shooting poorly, we've seen the team suffer regular defeats as a result. However, the good news is that they are back home - where both guards are comfortable scoring. Both are expected to go all guns blazing against a struggling Cavs' side on this occasion. After a 12-game losing streak, the Cavaliers finally won a game and it was surprisingly against the Lakers, who are playoff contenders. 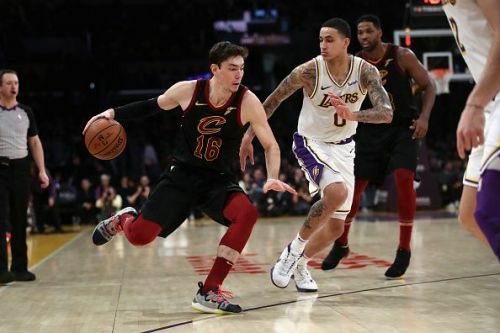 Cedi Osman led the scoring with 20 points and eight rebounds. Rodney Hood contributed 18 points, while all five starters were in double-figures and Jordan Clarkson - who was traded this time last year - scored nine from the bench. Overall, it was an impressive collective effort worth praise especially given it was a road game, LeBron or not. However, their test is a tougher one tonight against a Trail Blazers side who are deadly at home. Can they make it two successive wins? Trail Blazers' small forward Maurice Harkless (left knee soreness) has been listed as questionable and is the hosts' only expected absentee for tonight's clash. As for the Cavaliers, they have a number of sidelined players. 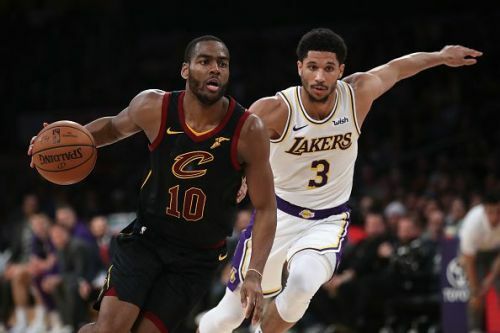 All-Star power forward Kevin Love (foot surgery), John Henson (wrist) and David Nwaba (ankle) and Larry Nance Jr. (knee sprain) are all unavailable. Cavs produced a miracle at the Staples Center on Monday. The chances of a repeat are very slim, considering the disheveled state of the Cavs team. The Blazers have no reasons to lose tonight - back at home and looking for a morale-boosting blowout victory, they'll have a significant edge coming into this game.